My new years resolution: 2013 edition. | My Life, My Story. ← Instahoe photo of the day! My new years resolution: 2013 edition. To be happy. 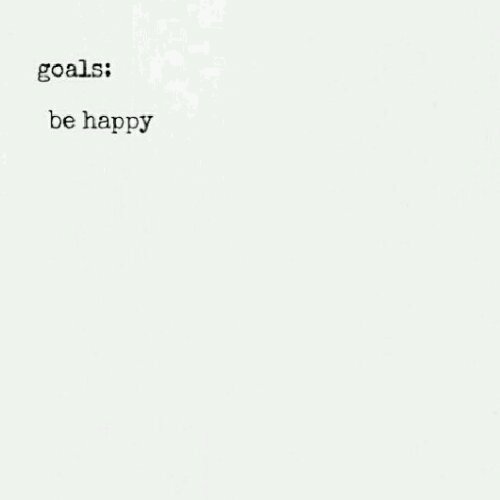 By the time the end of the year rolls around, I want to be completely happy with my life and where I am at. I want to learn how to let things go, and not stress and worry about things that aren’t worthy of stressing over. I want to be happy.